Topiaries is perhaps most known for incredible animal topiaries. 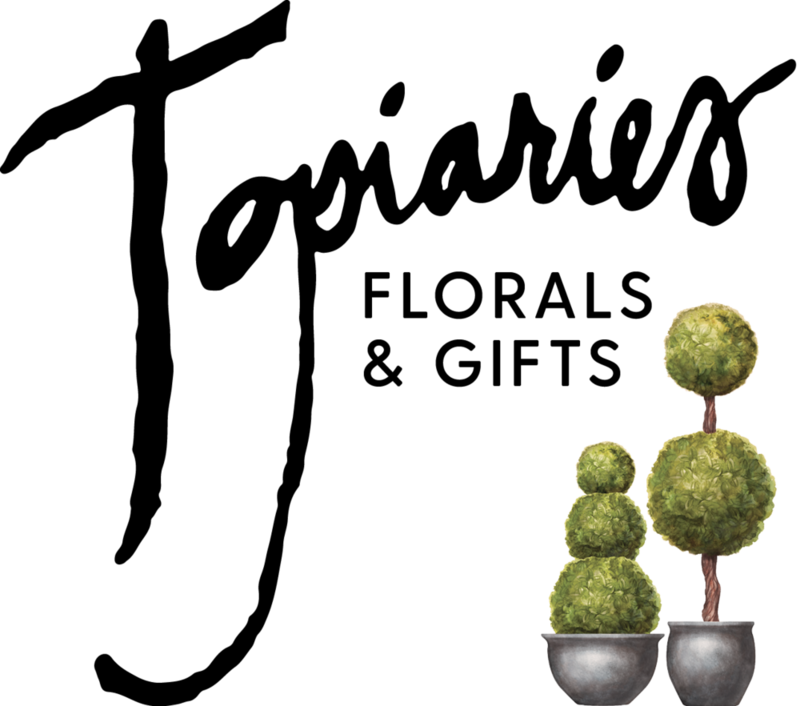 Topiary shapes include monkeys, dogs, cats, lions, dolphins, seahorses, teapots, horses, roosters, elephants, flamingos, cows, ducks, giraffes, squirrels, reindeers, and more. With an extensive selection of the finest silk flowers, Topiaries can create ideal floral designs for any reason and location, home or office. Everyone, regardless of design skill, can add style and flair to any room with the unique designs, home accents, and design ideas at Topiaries.